Fisher Building Services is the Midwest’s regional leader for window cleaning, waterproofing, and specialty contracting, since 1988. We pride ourselves on being the company that provides excellent service, promptly with the correct size crew at an affordable price. Our experience includes Omaha’s tallest building along with some of the areas unique structures. With our project managers having over 195 combined years’ experience, you will clearly see the results. 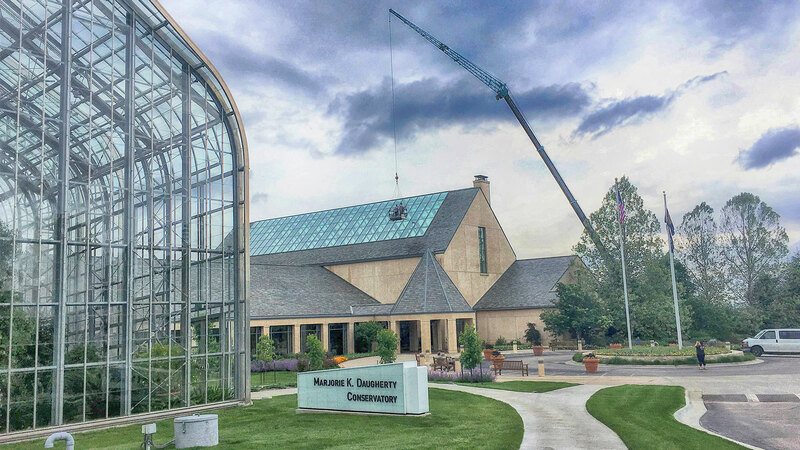 There is no project too large or complicated for our experienced crews. 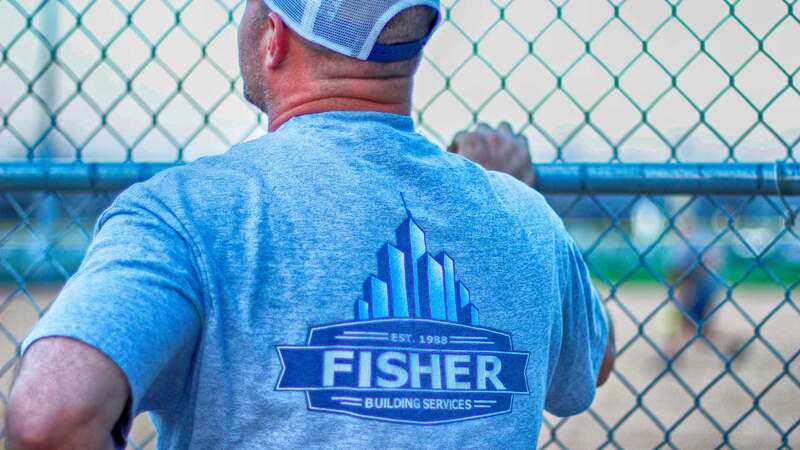 Fisher Building Services is reliable, qualified, licensed and insured, with locations in Iowa, Nebraska and South Dakota. 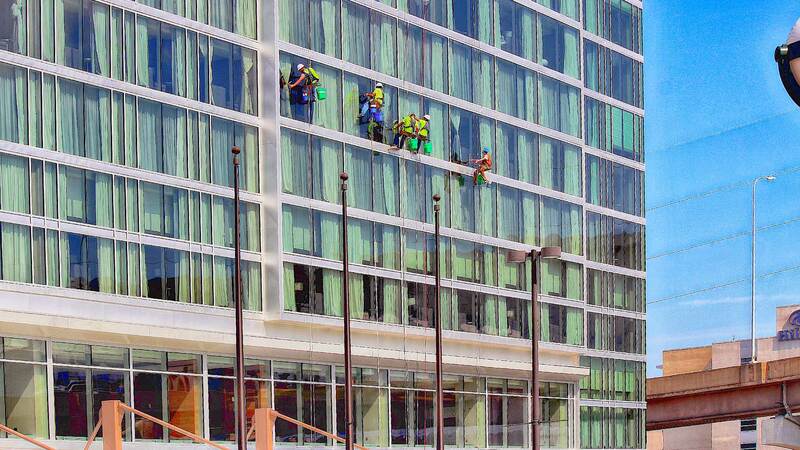 We offer services for all types of buildings from high rise buildings, commercial retail storefronts to private homes. 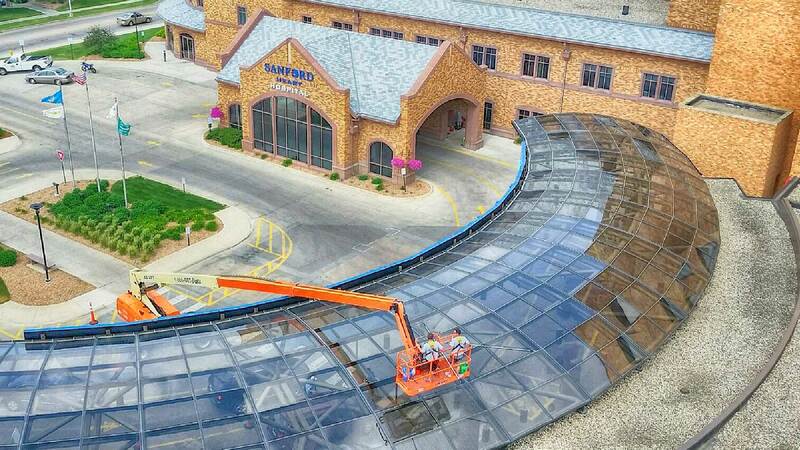 We work on new construction projects and provide maintenance and repairs to existing structures. Our customers consist of building owners, managers and general contractors who place a high value in qualified, capable partners. We pride ourselves on doing any size job on time and on budget. Our core focus is to build a great company with great people and great results. We can do any size job on time and on budget. Our service offerings are diverse. We provide expert quality service to some of the area’s most reputable landmarks.